CARFAX 1-Owner. 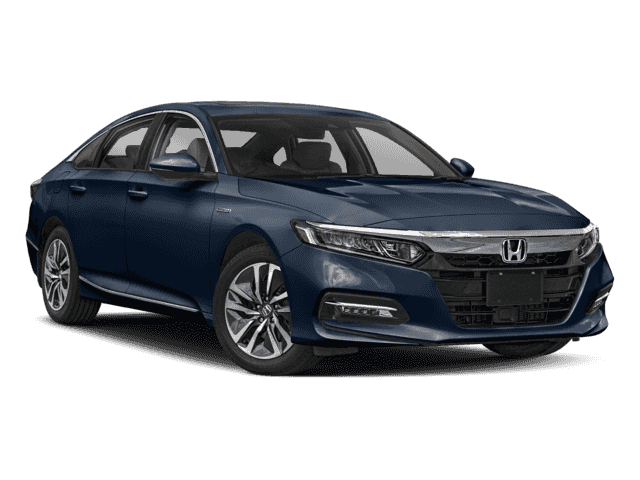 PRICE DROP FROM $15,995, $1,500 below Kelley Blue Book!, FUEL EFFICIENT 45 MPG Hwy/50 MPG City! 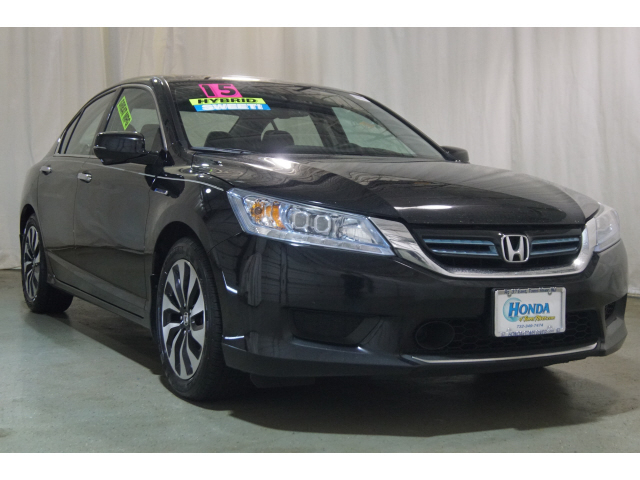 NAV, Sunroof, Heated Leather Seats, iPod/MP3 Input, Bluetooth, CD Player, Back-Up Camera, Alloy Wheels, Hybrid CLICK ME! Leather Seats, Navigation, Sunroof, Heated Driver Seat, Back-Up Camera, Hybrid, Satellite Radio, iPod/MP3 Input, Bluetooth, CD Player, Aluminum Wheels, Keyless Start, Dual Zone A/C, Smart Device Integration, Heated Seats Rear Spoiler, MP3 Player, Remote Trunk Release, Keyless Entry, Child Safety Locks. 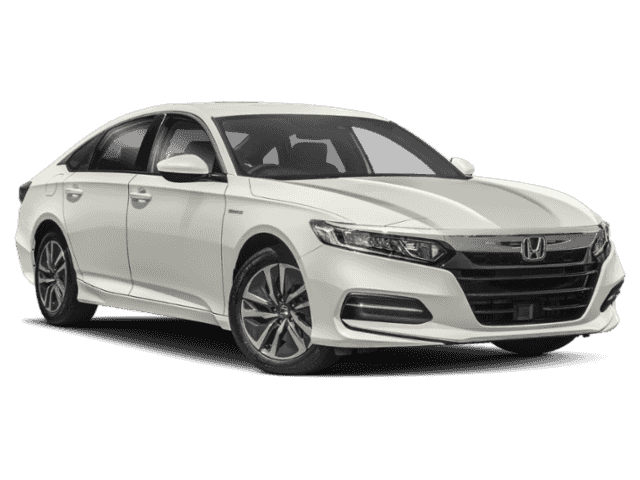 Honda Touring with Crystal Black Pearl exterior and Black interior features a 4 Cylinder Engine with 195 HP at 6200 RPM*. Was $15,995. 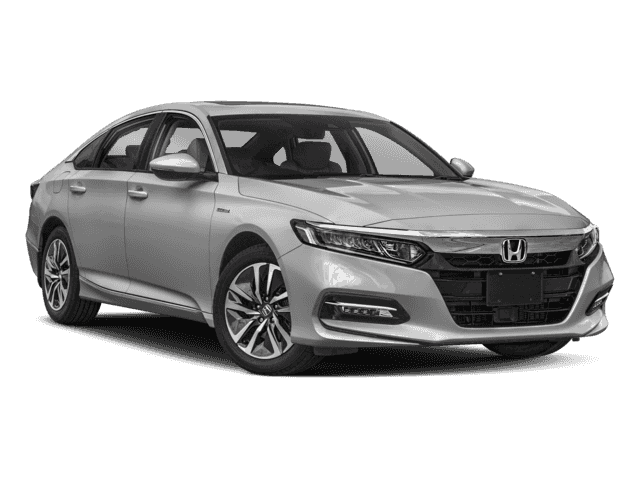 This Accord Hybrid is priced $1,500 below Kelley Blue Book. Approx. Original Base Sticker Price: $35,100*. † Based on 2015 EPA mileage ratings. Use for comparison purposes only. Your mileage depending on driving conditions, how you drive and maintain your vehicle, battery-pack age/condition, and other factors.